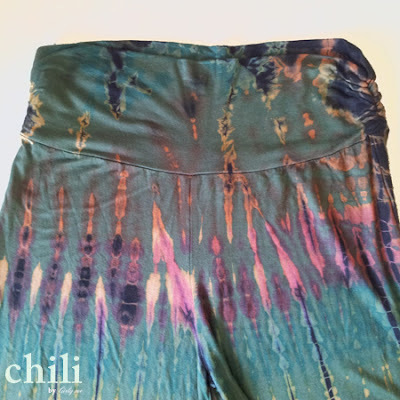 girly me web store blog: タイダイ染めワイドパンツ！/Tie-Dye Wide Pants! 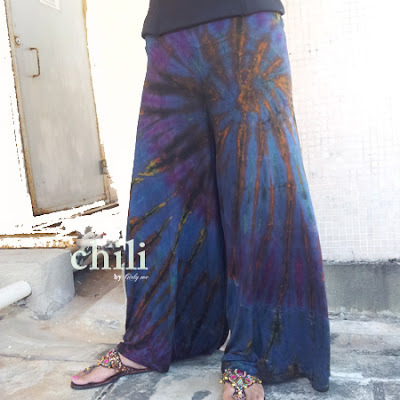 Tie-Dye Wide Pants are arrived from Thailand! Loosely and comfy stretch wide pants waving in the air. Waist part is very comfy wide design. Both are chic style Tie-Dye. Super cool!